New photos Coming Soon. Newly Updated 2 Bedroom & 2 Full Bath move in ready Condo featuring all New Kitchen including Cabinets, Solid Surface Counters & Samsung Appliances & Breakfast Bar. 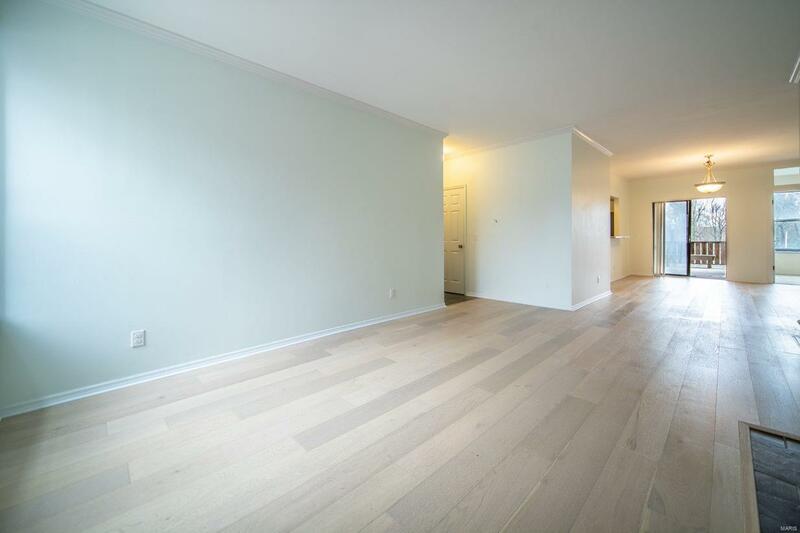 New Wood Plank Flooring & Carpet located in DeBaliviere Place Neighborhood/Central West End. 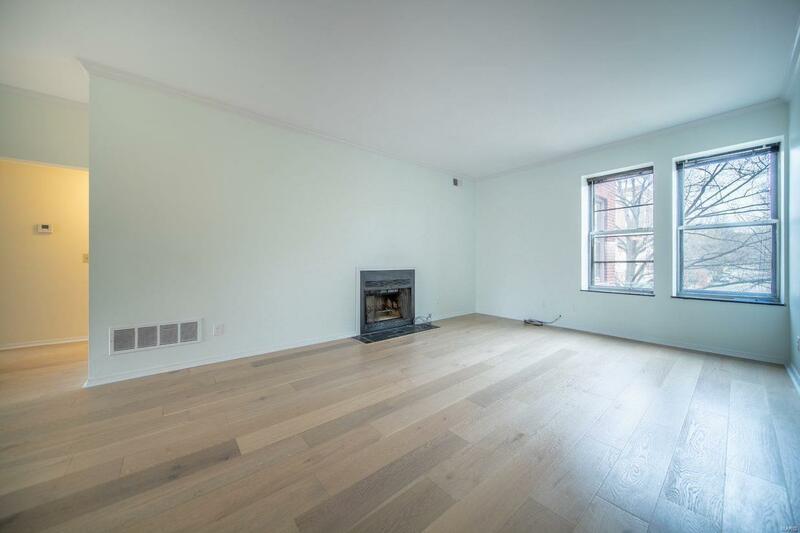 Open floor plan with many huge windows filling the Condo with natural light & cozy feel. Spacious Master Suite offers private Bath. Large second Bedroom utilizes Hall Bath. Dining Room has slider to private deck. 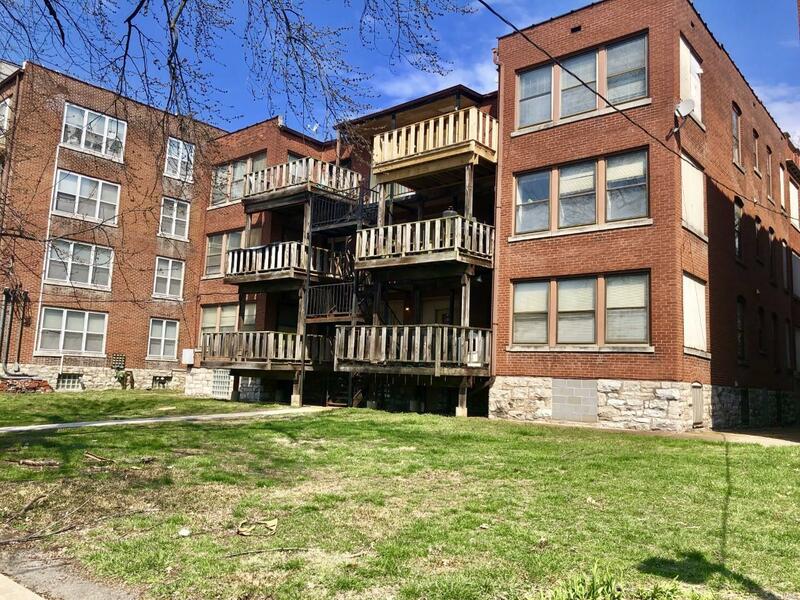 Convenient location is walkable to many amenities & attractions such as Forest Park, Delmar Loop & Central West End, quick commute to area Dining, Shopping, Nightlife, Hospitals, Universities, Clayton, Wash-U & SLU & Hwys. Public Transportation is a short walk away! 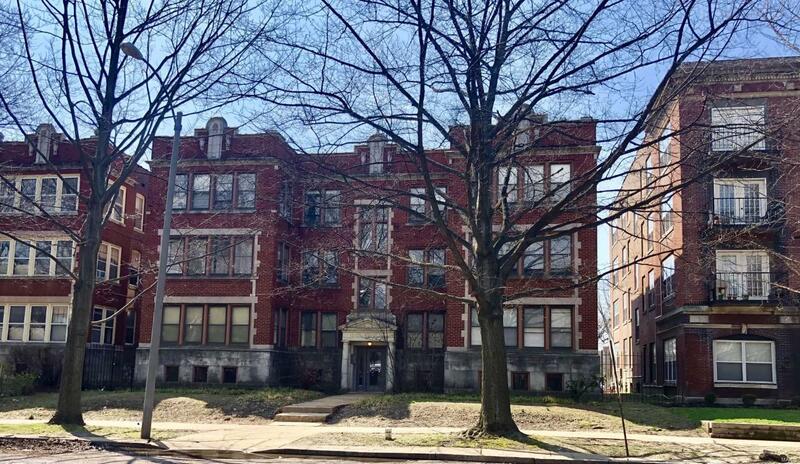 Condo may be approved for the down-payment assistance program through Wash-U/Barnes Jewish Hospital. 2 assigned parking spaces off street.